Put your mind at ease at our luxurious salon. You can put your anxieties and stressors behind you and enjoy a manicure or pedicure from one of our professionals. Get the break you deserve, come visit us or schedule an appointment today! 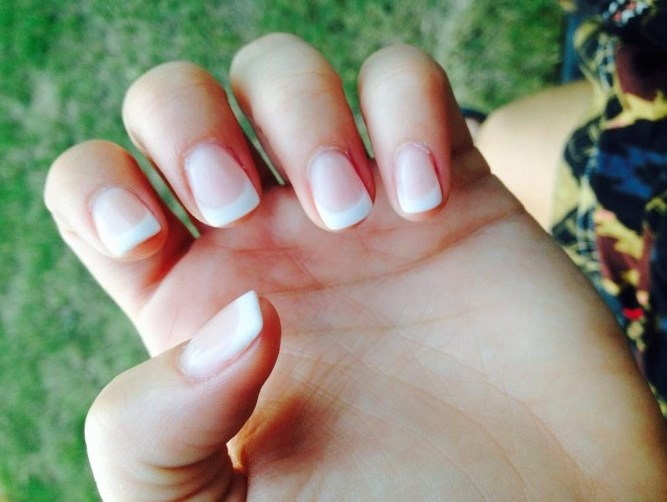 Our nail experts will be sure to keep your nails looking great for extended periods of time. With your choice of shellac and a wide variety of OPI nail polish colors, you're sure to get the exact look you're going for. We'll listen to your needs and give you the proper treatment. We also do creative nail design! Let us pamper you with our relaxing manicures and pedicures to relieve stress. Call us today to schedule an appointment.